Stock indexes were mixed, despite a rise in energy stocks following Saudi Arabia’s promise to cut back oil production. Technology shares fell, which hampered both the Nasdaq and S&P 500. Quarterly earnings reports from large U.S. companies contributed to the Dow’s gains last week. While the Federal Reserve held interest rates at their current levels, it did reveal its intention to reduce its holdings of mortgage-backed securities and Treasuries relatively soon, which could push long-term interest rates higher. 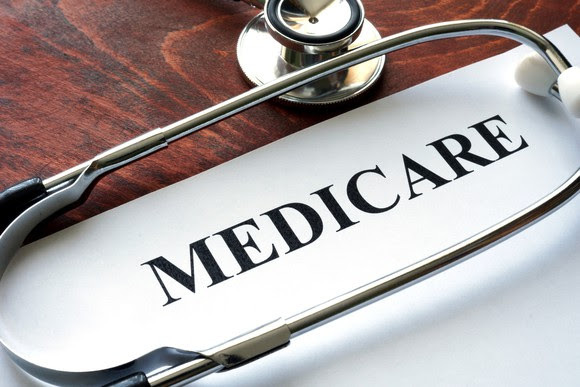 Slowing inflation was the primary reason the Federal Open Market Committee decided to keep the target range for the federal funds rate at its current 1.00%-1.25% range following last week’s meeting. The initial (advance) estimate of the gross domestic product showed the second-quarter economy grew at a healthy annual rate of 2.6%. Good news for domestic manufacturers as new orders for long-lasting goods increased in June. Following a surge in May, sales of existing homes fell in June but above a year ago. Sales of new single-family homes were only marginally better in June than existing home sales. The trade deficit decreased in June. The Conference Board Consumer Confidence Index® rose in July because consumers expressed growing optimism in the present state of the economy and the short-term outlook. In the week ended July 22, the advance figure for seasonally adjusted initial claims for unemployment increased from the previous week’s revised level. Two important economic reports are out this week: personal income and outlays, and the employment situation. The FOMC relies on the price index of the personal income and outlays report as an indicator of inflationary trends. On the employment front, June’s report was mixed – as new hires increased, while wage growth was marginal at best. July’s employment report is not expected to change much. 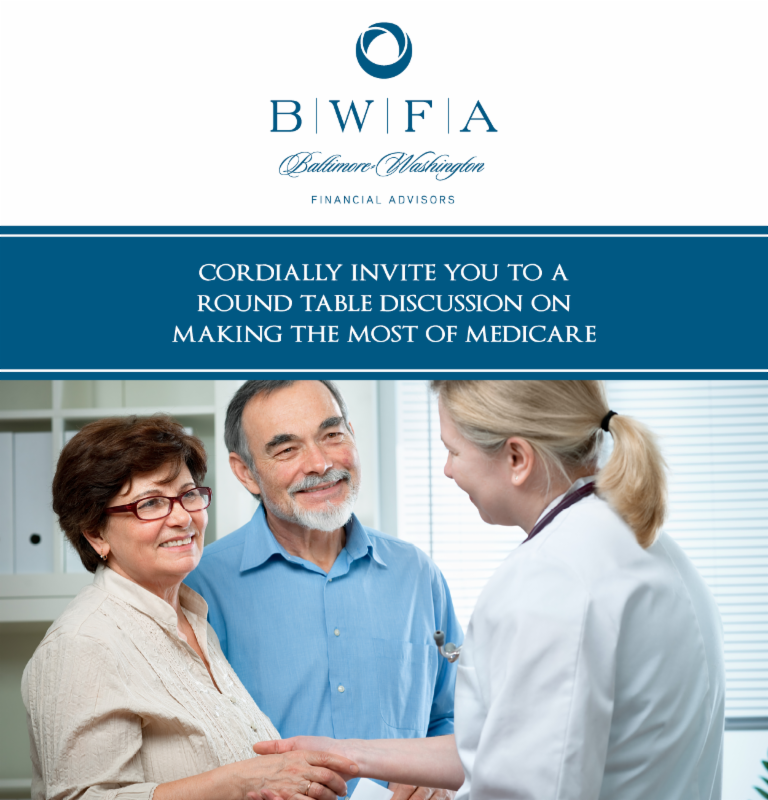 Baltimore-Washington Financial Advisors invites you to an informative discussion on the relevant details of Medicare. A great follow up to the Alzheimer’s vs. Dementia Seminar!!! 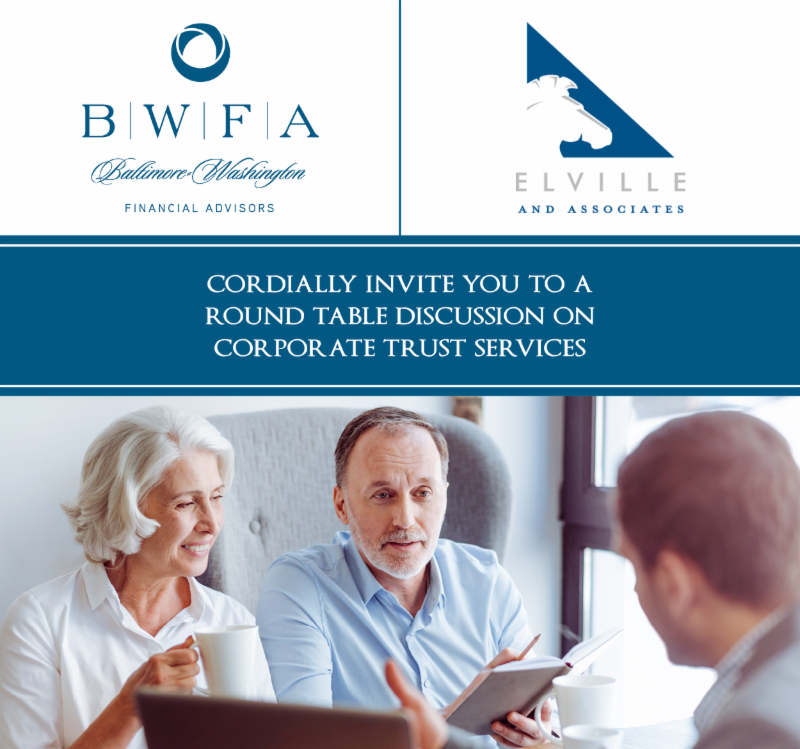 Baltimore-Washington Financial Advisors and Elville and Associates invite you to an interactive workshop on Corporate Trust Services. What is a personal trust? 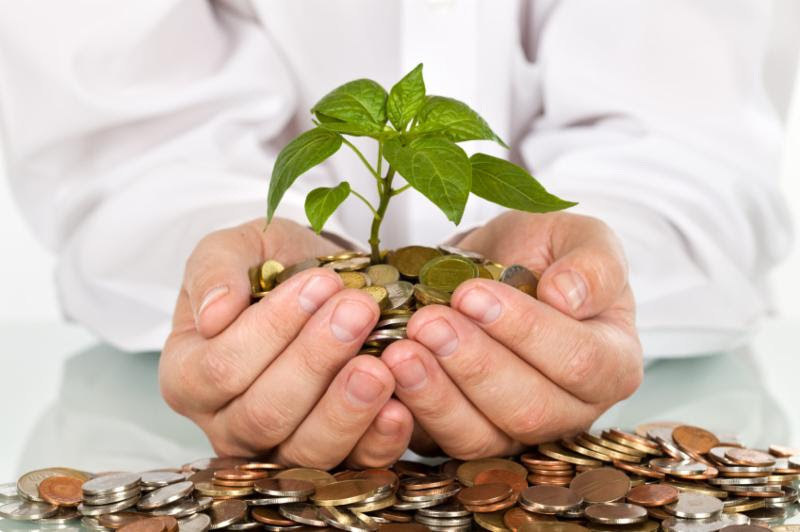 What are some reasons to consider appointing a corporate trustee? 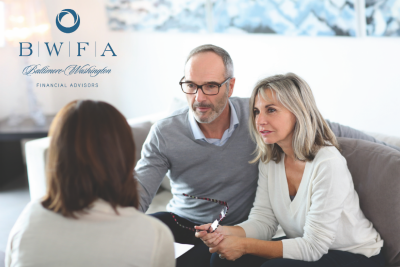 Baltimore-Washington Financial Advisors invites you to attend a symposium on implementing and adopting strategies for a successful retirement. 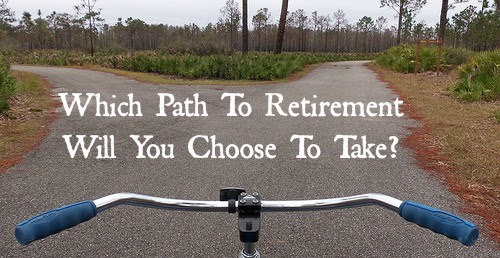 Creating a vision – where will you live, what will you be doing, who will you live near? In 2015 $15 Billion was stolen from 13.1 Million U.S. Consumers. What will Identity Theft cost you? Identity Theft: Are You Protecting Your Most Valuable Asset? 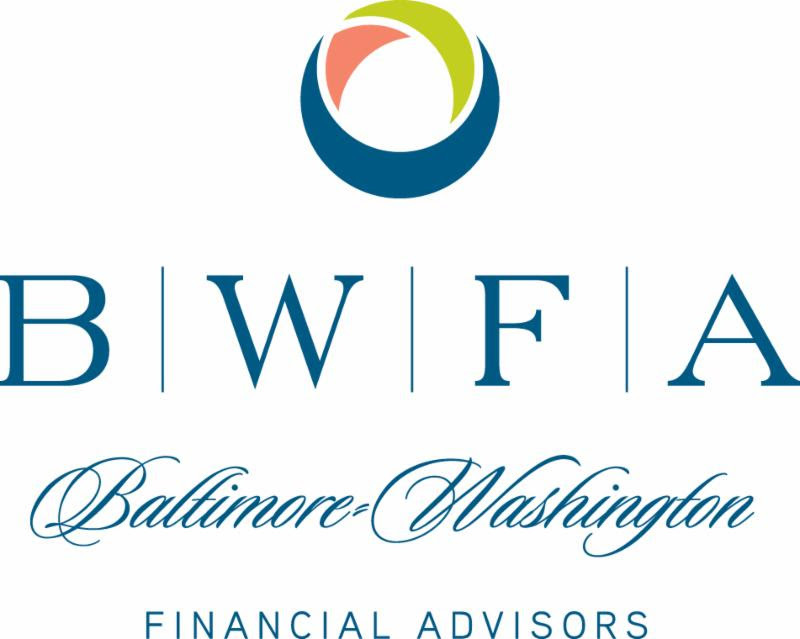 Baltimore-Washington Financial Advisors invites you to a discussion on identity theft. 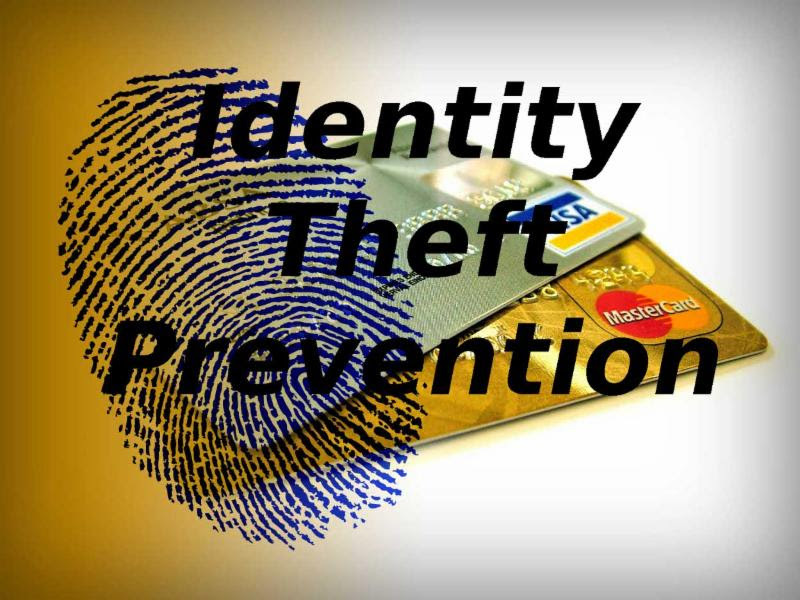 How to be proactive to prevent identity theft?